Going on holiday often follows the same old routine. Book time off work, book up flights and go to an all-inclusive resort in a warmer climate. Travel agents might insinuate that this is the only option for a good, fun, safe holiday, but this isn’t true. There are so many other getaways that you can arrange yourself. 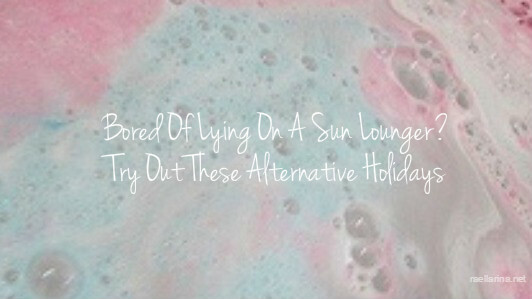 Check out these quirky holidays for those who want something a little different. Did you have a tree house when you were little? Rickety ladders to a wooden house above your garden. “No Boys/Girls Keep Out” signs pinned to the door. Piles of magazines, snacks and blankets. Well, guess what? Tree houses aren’t just for kids. There are adult tree house holidays. They are a getaway that you might not have heard of before but that you won’t be able to get out of your head once you know about them. Luxury tree house holidays see vamped up versions of the classic concept. Comfortable beds. Electricity and heating. You name it, the tree house getaway will have it. Do you love music and travel? Why not combine your two great loves and try out a music festival abroad? 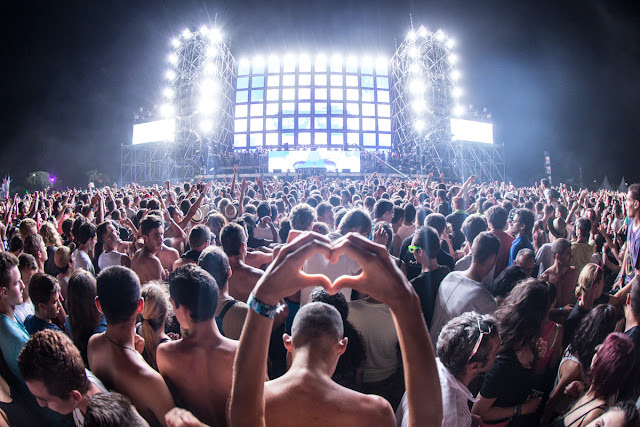 Over the summer, there are festivals in near enough every country out there. From Glastonbury in Britain and Benicassim in Spain to Burning Man in Nevada. Do some research and check out which bands are playing where this year and book tickets early. You don’t want to face disappointment if they sell out. You don’t necessarily have to go far to have a good time. 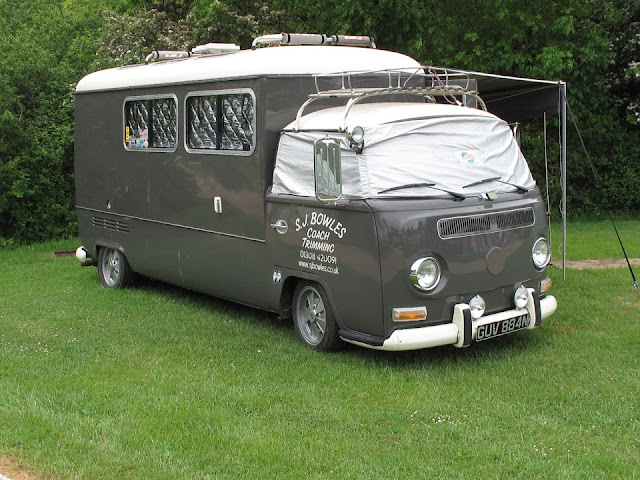 Rent out or purchase your own camper van. Companies such as Vermont Country Campers have a huge range ready to go. Hook it up to the back of your car and head somewhere you’ve wanted to check out for a while. Most popular tourist destinations will have campsites nearby. You’ll be able to park up here and wander off in the days. At night, you can socialize in the campsite. If you don’t fancy a camper van, you can go traditional with a tent. Just make sure that you have all of the parts packed and it’s clean and free of tears and holes. Don’t forget your tent pegs either. Wherever you want to go, chances are you can get there by rail. Sleeper trains can get you from A to B as you snooze blissfully through the night. With Interrail, you can purchase a ticket and jump on and off trains throughout Europe. You can plan these rail get aways yourself or book through agents. Ask around and see if there are any particularly scenic journeys. 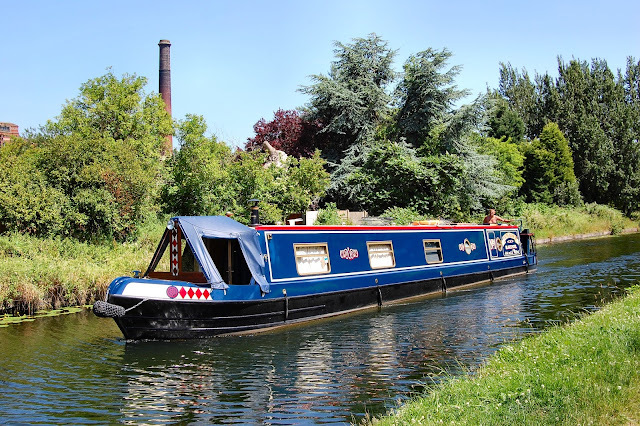 Canal boats are adorable. Whether moored or travelling, they’re a lovely alternative to hotels and B&Bs. If you don’t fancy trying to commandeer a boat yourself, there are hotel canal boats too. This will avoid crashing into banks, confusion with water way rules and understanding odd and complex locks. You can just admire the scenery as you blissfully sail past. So fun ideas, although I can do nothing from this list in my town.